Last time we shared the Panda Internet Security 2011 promo here where you could get 1 year license for free.Now again here is a chance and you can get a Panda Internet Security 2011 or Panda Antivirus 2011 free for 6 months depending upon your choice and need. 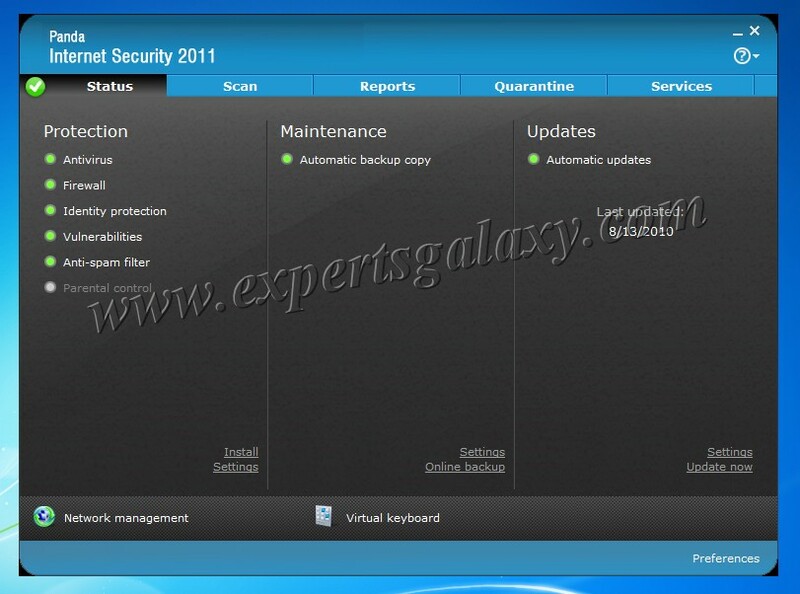 Panda Antivirus Pro 2011 offers the easiest and most intuitive protection for your computer. Install it and forget about viruses, spyware, root kits, hackers and online fraud. Chat, share photos and videos, do online shopping and banking, read your favorite blogs or browse the web with total peace of mind and without interruptions. Just click DESCARGAR GRATIS in blue to download Panda Internet Security 2011 or DESCARGAR GRATIS in green to download Panda Antivirus Pro 2011.During software installation it gives you two options either to install in english or spanish so choice is yours.Once you install the software just go ahead and activate the software,you will get the 6 months validity.